Fresh off the heels of receiving the "Visionary Award" at this year's BET Honors, Kanye West made his way to the Ellen Degeneres Show. During his visit, Ye spoke on his creativity and having more kids. 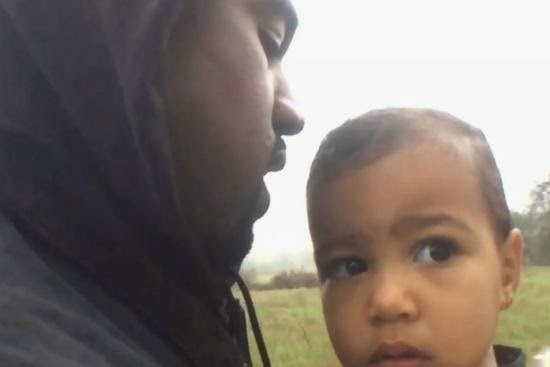 He also introduced the audience to the premiere of his latest new video "Only One," Its directed by Spike Jonze and it takes place in a foggy-wet countryside and it stars his daughter North West. Continuing to give G.O.O.D. Music, Big Sean sets the internet on fire with the official remix to his latest new track called "Blessings." 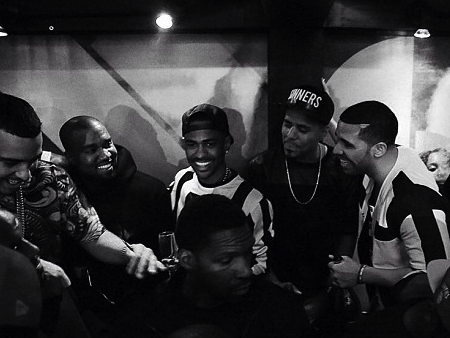 It features Drake and Kanye West and its ready for your ears below. 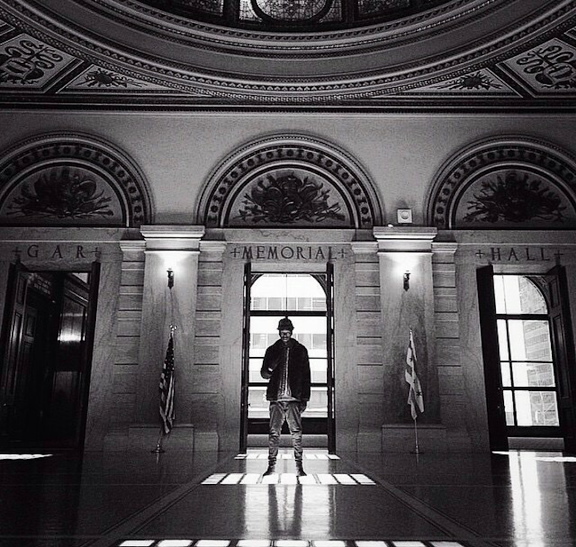 Also, be on the lookout for Big Sean's upcoming album Dark Sky Paradise, set for Feb. 24th. [New Video] R Kelly "Birthday"
Continuing to celebrate his 48th birthday, the "King of R&B" R Kelly gives his latest born day track the visual treatment. Its packed with ladies and plenty of bottles and you view it after the jump. [New Video] Murph Watkins "18 Below Freestyle"
While fans impatiently wait for his long-awaited YUN project, Chicago rapper Murph Watkins releases a brand new freestyle visual to let those know he's still at work. Its shot by @MiguelCTV and it can be viewed after the jump. Check it out and don't forget to leave your comments. YUN coming soon. 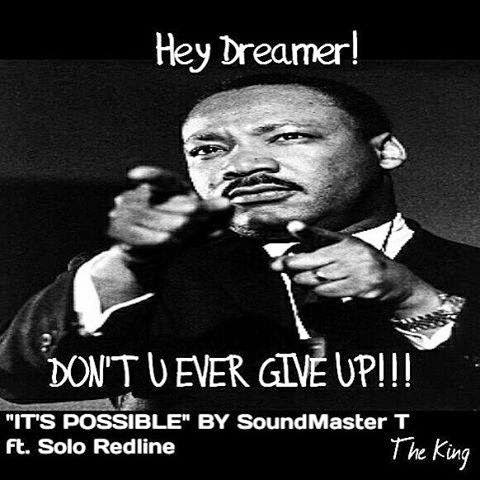 In honor of Dr. Martin Luther King Jr's holiday, Legendary producer SoundMaster T releases new inspirational track for the streets. Its called "It's Possible" and it features Chicago's Solo Redline. "This is for All my People that Really support Love Peace & Prosperity, That Love Dr. Martin Luther King Jr. for dying for our Rights & That want to teach our Children that they can do anything they set their Goals to Accomplish." Also, be on the lookout for SoundMaster T's track "Live Thru Me" featuring R&B singer John Blu. Until then, check out the track below and don't forget to leave your thoughts and comments. 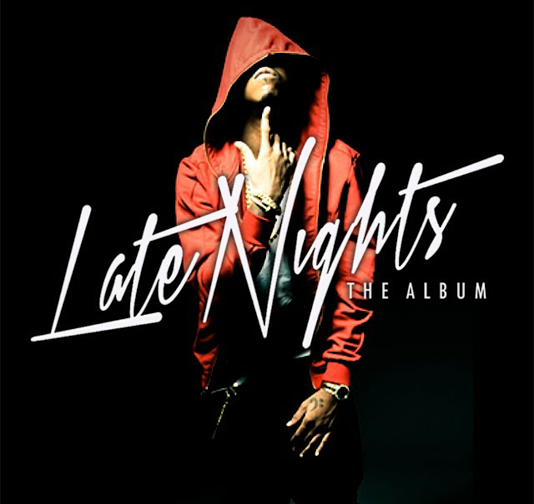 Best known for his catchy hooks and hot features, Chicago's own Jeremih is, by far, on the hottest R&B singers in the game. 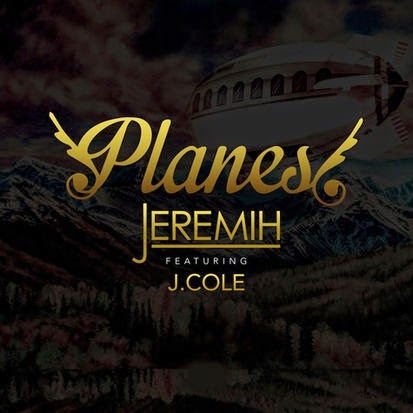 Today, he releases a new leak featuring J. Cole and its called "Planes." Take a listen below and don't forget to leave your comments. Late Nights: The Album coming soon. 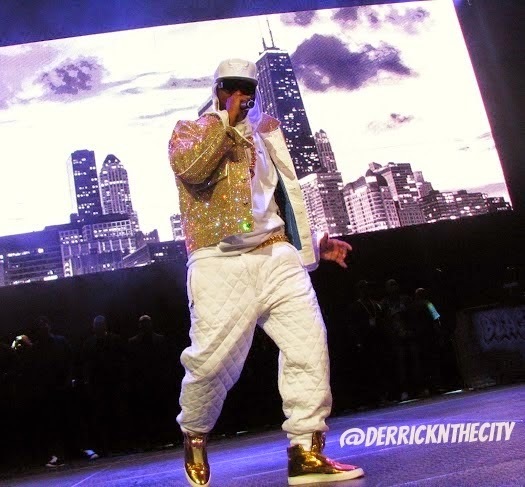 This past Friday night, Wale stopped in Chicago with his Simply Nothing tour at the House of Blues. 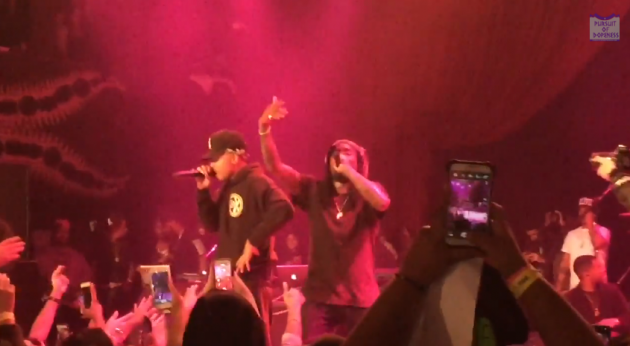 During his set, Wale brought out Chicago's own Chance The Rapper to perform "Friendship Heights," which is taken from his latest mixtape Festivus. Watch video performance after the jump. While his fans impatiently wait for the Late Nights: The Album project, Jeremih decides to release a brand new visual for the remix of his R&B smash "Don't Tell Em." It features French Montana and Ty Dolla Sign and its ready for your enjoyment after the jump. 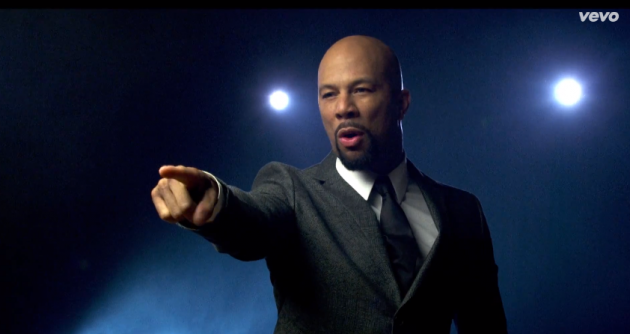 [New Video] Common x John Legend "Glory"
Fresh off the heels of bringing home "Best Original Song" award at this year's Golden Globes, Com and John Legend delivers a new visual for "Glory." It features clips from the movie Selma, which is showing in theaters. Watch after the jump and don't forget to leave your thoughts and comments. 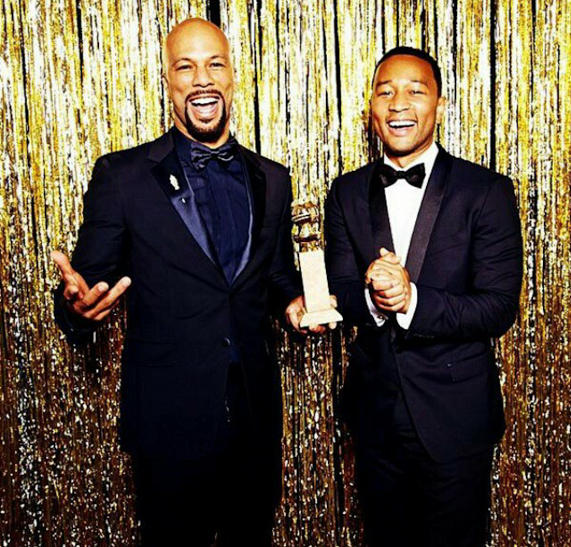 Last night, Common and John Legend were in the building at the Golden Globes as they took home 'Best Original Song' for their collabo called "Glory." The song is taken from the movie Selma, which is showing in theaters now. Watch Common and John Legends acceptance speech after the jump. 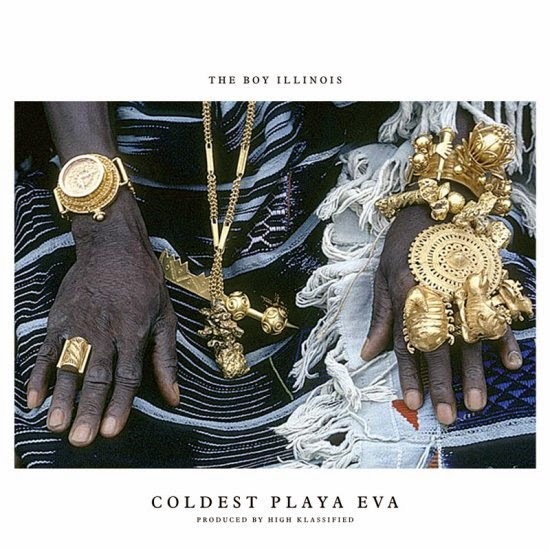 [New Music] The Boy Illinois "Coldest Playa Eva"
Kicking off 2015 with hot new music from Chi City, The Boy Illinois delivers his latest offering called "Coldest Playa Eva." Its produced by High Klassified and its taken from Illi's The Yer Tape project, which drops on January 13th. Until then, check out the stream below and leave your comments. 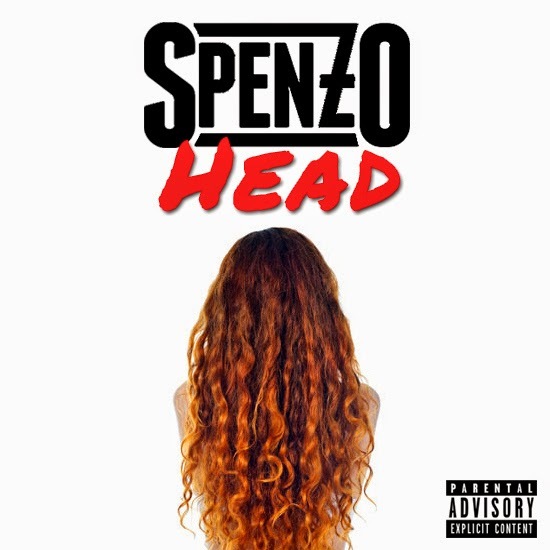 Switching it up and giving the streets his first offering of 2015, Chicago rapper Spenzo releases new music called "Head." Its produced by PA and its taken from his "Ahead Of My Time" project, which is set to drop soon. Take a listen below and don't forget to leave you thoughts and comments. [New Music] R Kelly "Happy Birthday"
In honor of his 48th birthday, which is today (01/08), "King of R&B" R Kelly celebrates and delivers new music for his fans called "Happy Birthday." Its exclusively premiered by WGCI's DJ Moondawg and its ready for stream/download below. Take a listen and don't forget your thoughts and comments. 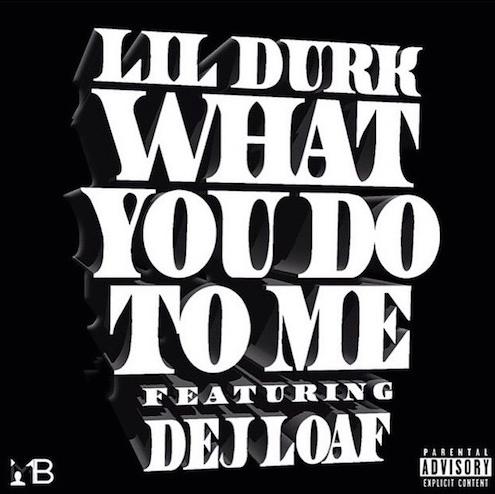 Rumored to be dating, Lil Durk delivers his long-awaited collaboration with Detroit's Dej Loaf for the remix of "What You Do To Me." The track bangs with auto tune and its ready for download below. 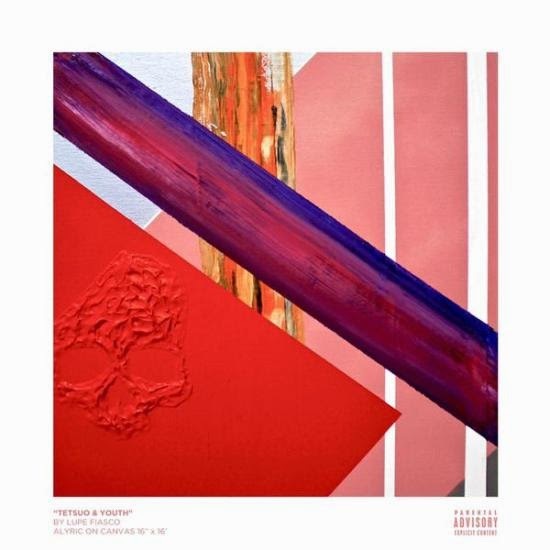 We're only a couple of weeks away before Chicago rapper Lupe Fiasco releases his upcoming album Tetsuo & Youth, and today, he delivers a new jazzy tune to hold you over while we wait. The track is called "Adoration of the Magi" and it features Crystal Torres. Check it out and listen after the jump.